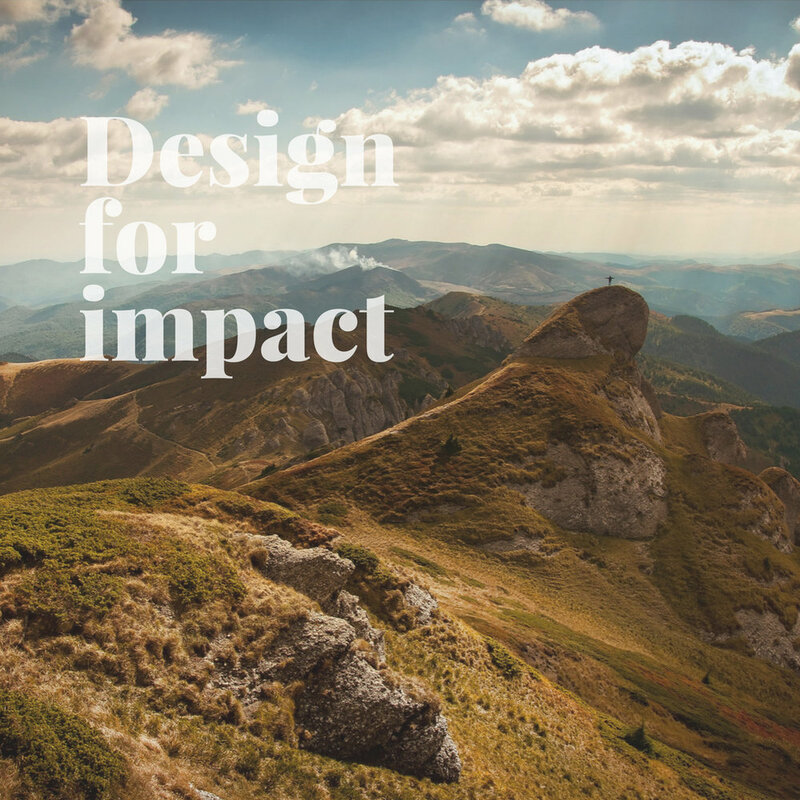 Use graphic design to connect people with your brand and inspire them to create change. This is an informative, practical guide that will equip you will the basic skills you need to create and share beautiful designs that engage people and inspire them to create positive change. You’ll leave this session with an understanding of basic design principles, how to work effectively with your graphic designer to achieve optimal results, the tools and technology you need to get started, and how to harness the power of good design as a conduit for change. As highlighted in the video above, Cath has developed a seven-step guide to developing a creative brief and using design as a conduit for change. Here are eight basic design principles from Adobe to keep in mind when working with visuals and creating graphics and highly shareable content. Canva is a free online graphic design tool (like a simplified version of Photoshop) that is used by non-designers as well as professionals to create stunning graphics. It uses a simple drag-and-drop feature and has a range of templates and designs you can adapt for your purposes. Unsplash features a huge range of copyright-free, beautiful images and high resolution photos that you can download and use for any project. Better than any royalty free or stock photos. If you're in the process of creating a logo for your company, you're in a unique position to make a powerful impact on how consumers perceive your brand. This is a step-by-step guide that will take you through nine key steps (with a few tips thrown in) you'll need to take to create an impactful logo. Kwik Kopy created this booklet to help you understand the basics of design and printing, including an overview of colour wheels, typography, paper sizes, types, weights and formats, imagery, image file types, and printing finishing options.